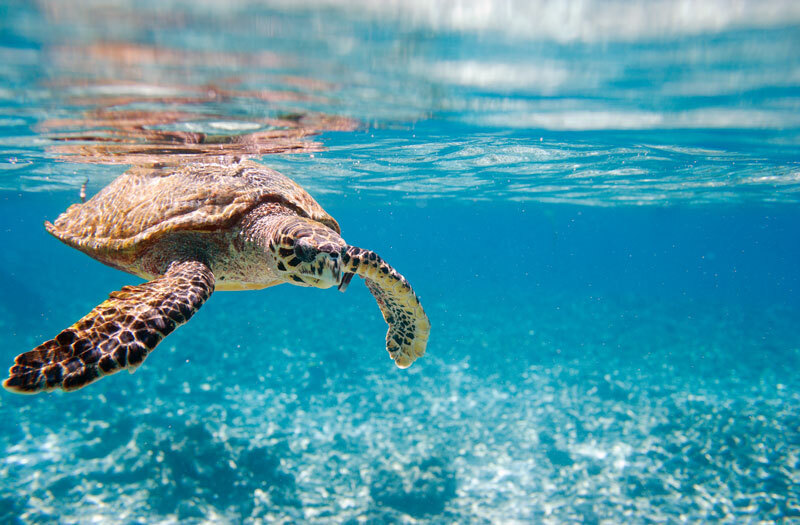 DURATION: 13 Days | ACTIVITY LEVEL: Light / Moderate | From the rock domes of the Red Center to the intricate corals of the Great Barrier Reef, enjoy an intimate perspective on some of Australia’s grandest treasures. Get an insider’s view of Sydney with a private guide; discover remote stretches of the world’s largest barrier reef from secluded Lizard Island; and sleep within sight of sacred Uluru, where you’ll learn about the Aboriginal traditions that infuse the outback. 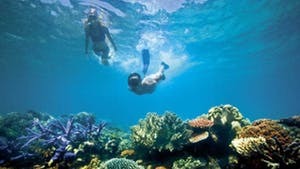 Then fly to Kangaroo Island to experience close encounters with the unique species that inhabit “Australia’s Galapagos." DURATION: 11 Days | ACTIVITY LEVEL: Light | From geysers to glowworm caves, snowcapped peaks to serene fjords, New Zealand’s otherworldly landscapes delight with their incredible natural diversity. 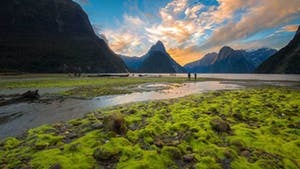 Get an intimate look at the country’s many treasures as you enjoy close encounters with rare wildlife; taste world-famous food and wine straight from the source; and plunge below the Earth’s surface to discover geothermal pools and the fascinating underwater world of Milford Sound.